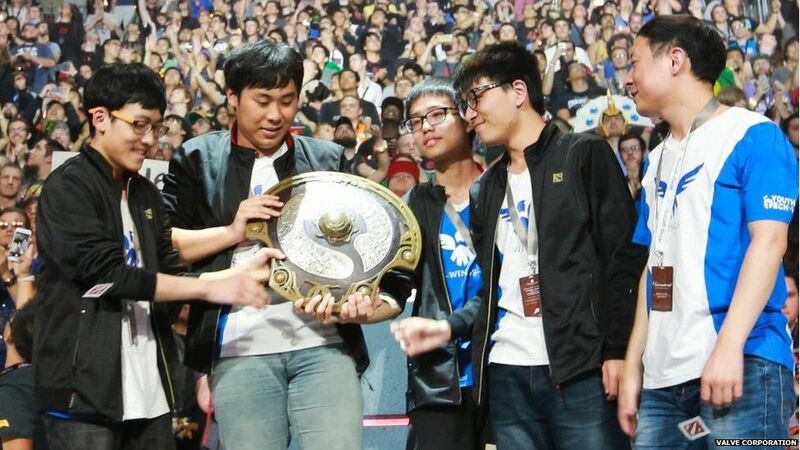 The International isn’t just any e-sports tournament. 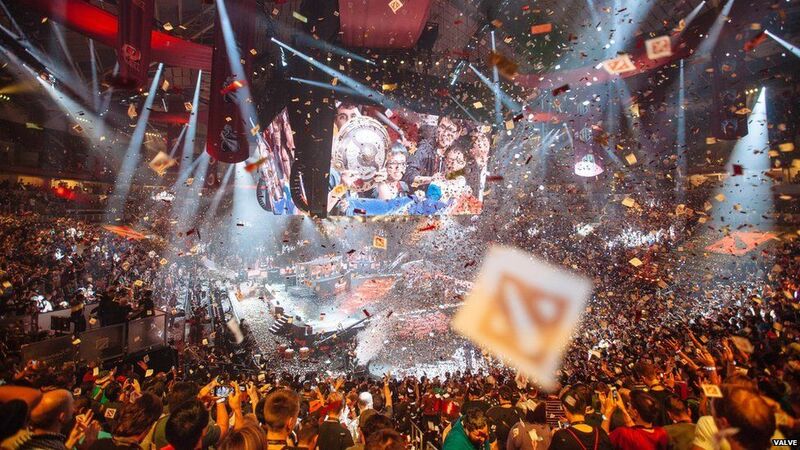 It’s the biggest event of its kind in the world with a prize pool of nearly £17.5m. 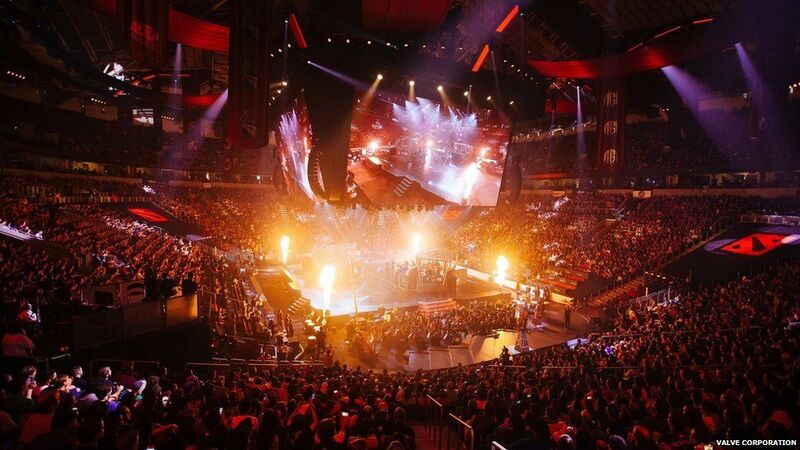 Sixteen teams, with players from all over the world, are competing in the season climax for online battle arena game Dota 2. For many of them the prestige of lifting the trophy at this ultra-competitive event is far more important than the cash. 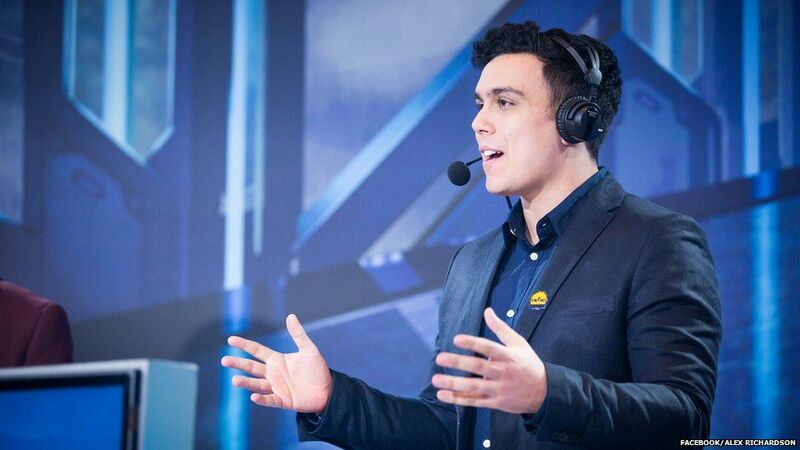 Alex ‘the machine’ Richardson is Dota 2’s answer to Gary Lineker and will be hosting the live stream of the event taking place in Seattle. The 23-year-old tells Newsbeat: “I sit there in my fancy shirt and shoes, with a panel of experts, and help tell the story. Alex covers a wide variety of e-sports throughout the year but this is considered by many to be the most significant event in the calendar. 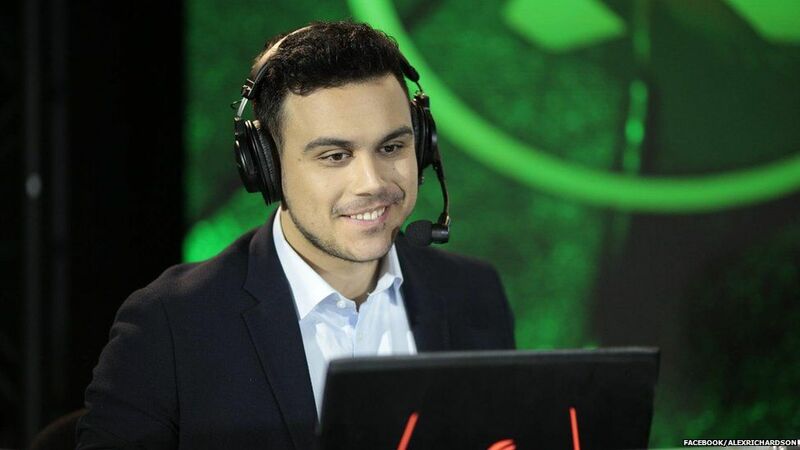 “The reason this is called the biggest tournament is of course because of the prize pool,” he says. “Each player on the winning team will have an extra £1.5m in their back pockets. “What makes The International special is that it breaks through and gets wider coverage and a lot of TV stations get on board with it. “Winning the trophy cements a player’s legacy in the history books too,” he says. For the uninitiated, Dota 2 is a free-to-play battle arena game for PC. Teams of five players choose heroes to fight against opposing teams and take control of key points on a map. It’s played by an estimated 13 million players worldwide. JC, 24, from London, tells us: “I’ve taken a few days off work. “I’ll be watching the whole week. I’ve got food in ready and I’m going to watch with other fans in local pubs as well. “I’ve never spent so much time on one title where every single game is different. There will be players from North and South America, Asia and Europe competing in The International but none from the UK. 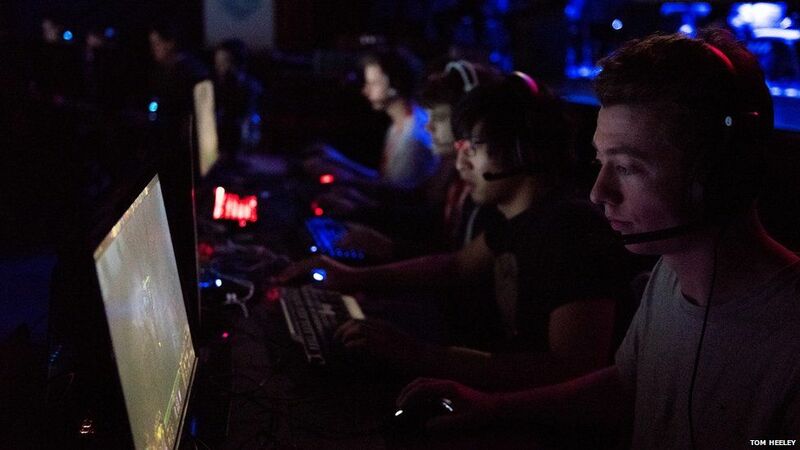 Dota is renowned for having a steep learning curve and Tom ‘LRM’ Heeley, who plays the game competitively, thinks that might be one of the reasons why there are no UK players at the top level at the moment. “We’re very much a console nation, less of a PC or laptop nation. “We’re very successful at Call of Duty on the Xbox or PlayStation, we’re successful at FIFA as well. Tom is captain of UK team Enclave Gaming and is getting ready for a tournament in Kettering this October. The prize pool in England is not quite the same as The International though. “It’s a few thousand, so worth doing,” he tells us. “But I’m going to play because I enjoy it and playing live in front of people adds an extra dimension to the game. There’s so much more adrenaline. One person who will be waving the British flag out in Seattle though is Alex. As host of the tournament coverage it’s only fair to put him on the spot about which team will win. “For me Team Liquid are the team to watch,” he says.